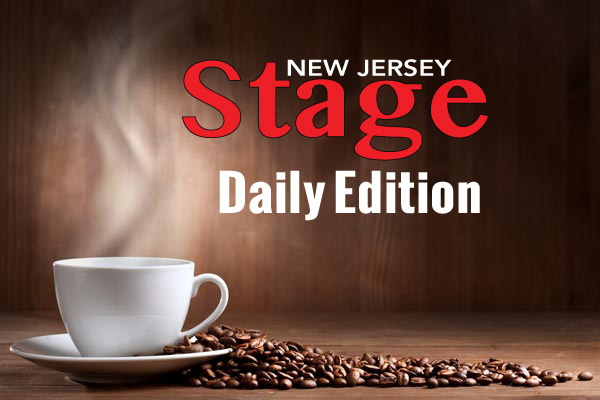 Here is the morning update for New Jersey Stage for 04-15-19. The one word that best describes Heartland, currently at the Luna Stage in West Orange to April 28, is ambitious. Its numerous themes are carried valiantly on the shoulders of three excellent actors. Brian Corrigan is Harold, an aging professor of English formerly part of the American war effort in Afghanistan and now living in Omaha, Nebraska. Lipica Shah is Getee, the Afghani daughter Harold adopted when she was a child, who tries to acknowledge her heritage by teaching English in an Afghani village. 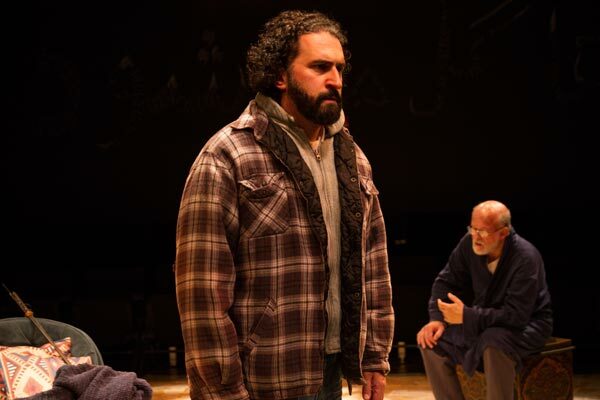 Kareem Badr is Nazurllah, a mathematics teacher who meets Getee at the village, becomes romantically involved with her, then visits Harold in Omaha. 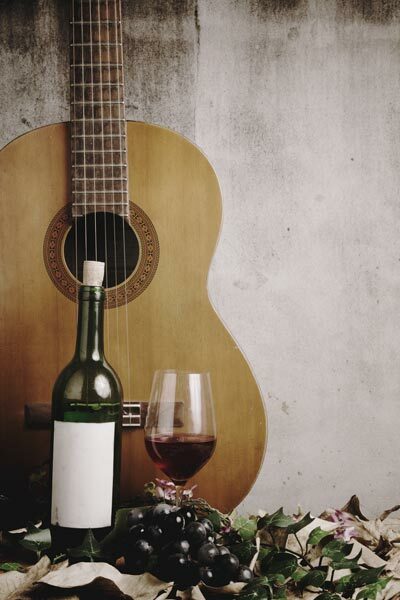 (BORDENTOWN, NJ) -- Starting in September, the Lizzie Rose Music Room will present a live music concert series at the Central Valley Theatre and Ballroom in Bordentown. 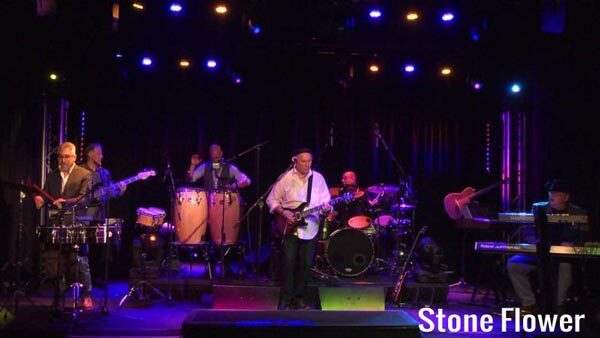 The initial lineup features four great tribute bands that have built up a sizeable fanbase in Tuckerton at the venue's main home. 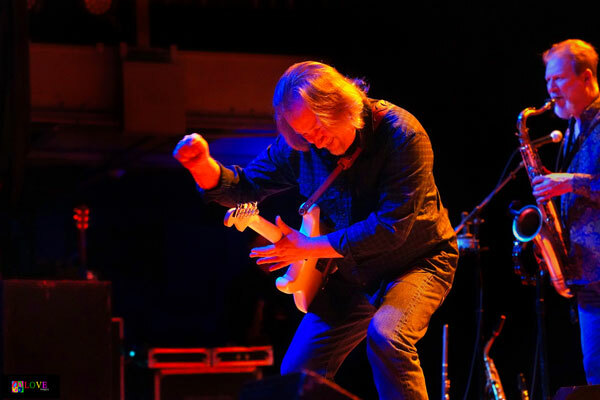 It’s a gorgeous Saturday, March 30, 2019 evening in Collingswood, NJ, as music lovers make their way inside the historic Scottish Rite Auditorium for a concert of classic ’70s rock with legendary artists Poco and Jim Messina. 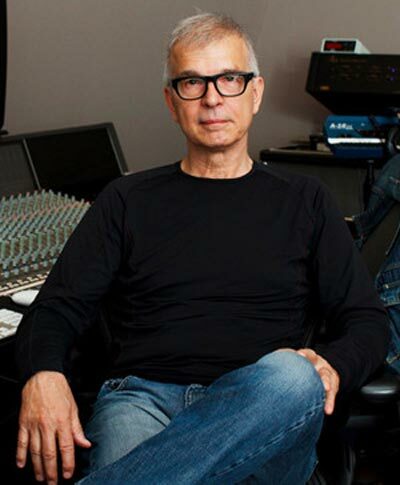 (LAKEWOOD, NJ) -- Georgian Court University, in conjunction with the Strand Theater, will host a special seminar and Q&A session with famed music producer Tony Visconti on Saturday, April 27 from 10:00am to noon on GCU’s historic Lakewood campus. Nimbus Dance Works has been presenting contemporary dance in Jersey City and beyond since 2005. 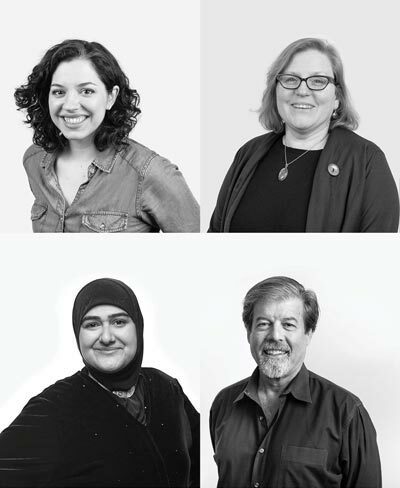 Through critically acclaimed performances throughout New Jersey and the Northeast, programs for local youth and seniors, partnerships with regional civic and cultural institutions , and collaborations with notable composers and visual artists, NImbus weaves together artistic excellence and community impact. Join Jesse and Dave as they talk to the people that bring this company to life. I have been covering the arts in New Jersey for a long time, and yet I continue to be surprised and delighted by the number of new things I learn about our small but mighty state’s abundance of art-related offerings. My new favorite discovery is the artist Jacob Landau and the exhibition “Jacob Landau: Exploring the Colors,” presented by the Monmouth University Center for the Arts and on view at the Guggenheim Memorial Library in Long Branch through April 18. (NEWARK, NJ) -- ARHT Media Inc. and the New Jersey Hall of Fame have created the world’s first permanent public hologram installation at Newark International Airport. 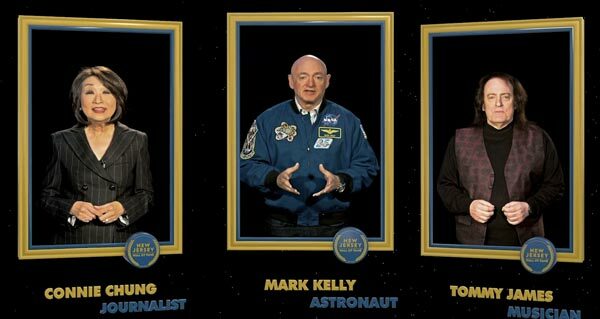 Over the next five years, the public will be able to select from a collection of famous New Jerseyans - all inductees to the New Jersey Hall of Fame - and hear their thoughts on a variety of topics while appearing as life-like holograms.